Istanbul is one of Turkey’s most well-known and visited cities. As the country goes to the polls, it is also one of the most important battlegrounds, here’s why. Turkey will go to the polls on March 31 2019, to elect their local representatives. Turkish citizens will vote for their mayors and municipal council members for the next five years. 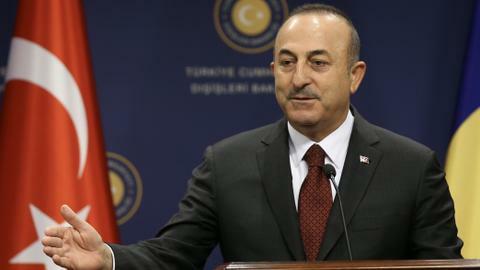 The upcoming local elections will be the first under Turkey’s new presidential system. However, there are no major variations between the current and previous local elections, political parties have been following the same alliance strategy they did for the parliamentary and presidential elections held on June 24 2018. 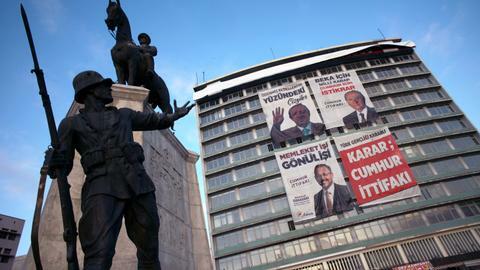 Istanbul is the most important city for the political parties in the local elections. There are two main candidates who have a chance of winning at the polls. One is the People’s Alliance AK Party candidate Binali Yildirim, who is the former prime minister and speaker of parliament. 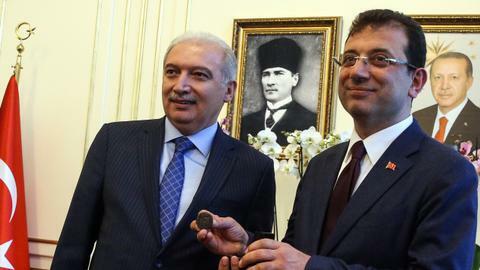 The other one is the Nation’s Alliance CHP candidate and former mayor of Istanbul’s Beylikduzu district Ekrem Imamoglu. 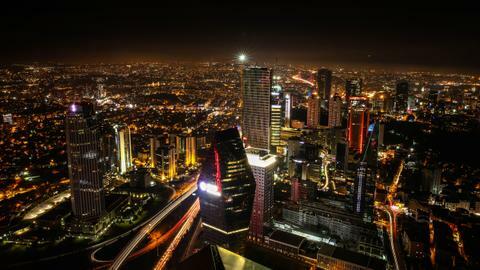 Turkey’s largest city Istanbul is considered the most populous city in Europe. Officially, the city has 15 million inhabitants, of which 10 million are eligible to vote. Nearly 20 percent of Turkey’s population and Turkish voters are living in the city connecting Asia and Europe. 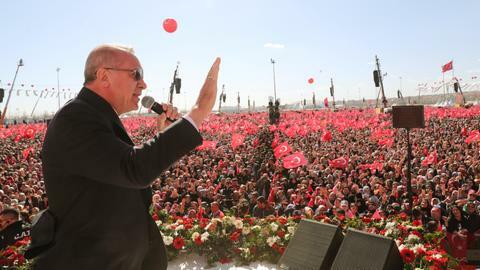 Many politicians built their political careers in Istanbul - the best known example is the current President Recep Tayyip Erdogan, who was elected mayor in 1994. During his time as mayor his policies and initiatives for improving the city, for instance the rehabilitation of Istanbul’s Golden Horn, were welcomed by many citizens and made him known nationwide. Erdogan became prime minister in 2002 and president in 2014, being re-elected in several elections. Many politicians, among others Erdogan himself, believe that “winning Istanbul [politically] means to win Turkey”. Istanbul has a diverse economy and does not depend on one sector. 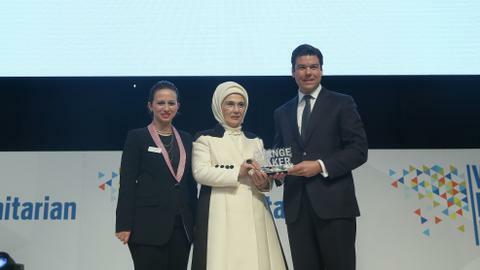 The city is responsible for 27 percent of Turkey's GDP, with 20 percent of the country's industrial labour force residing in the city. As expected for a city of its size, Istanbul has a diverse industrial economy, producing commodities as varied as olive oil, tobacco, vehicles, and electronics. The total budget for the Istanbul municipality in 2018 was 42.6 billion Turkish lira ($7.78 billion). 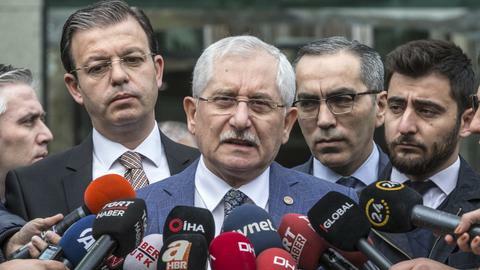 This budget gives the mayor and the municipal parliament an enormous level of power to shape Turkey’s largest city economically and politically, setting its developmental direction for decades to come. Finally, the city attracts millions of tourists every year (12.5 million in 2018), around 30 percent of tourists who visit Turkey annually.